Starting at the Jackson County Ale Trail, make your way between three breweries all located in downtown Sylva. Innovation Brewing lives up to its name with creative offerings infused with seasonal flavors. Summer menu favorites include the Blueberry Basil Belgian Ale or the Peach-o-Peño Pale Ale. The brewery also keeps eight staple beers on tap throughout the year. Adding to the variety, the menu at Innovation also features house made organic ginger ale. If you are lucky enough to find a spot on their popular patio, you will enjoy the sound of the Tuckaseegee River flowing below. Beer lovers will be able to savor even more Innovation creations when a second location dedicated to sour beers opens soon with an additional tasting room. Move on over to Sneak E Squirrel brewery and tap room. With 13 beers on tap and a full-kitchen menu, spend a summer afternoon or evening indulging in local beer and tasty snacks, surrounded by good company. Quench your thirst with Sneak E Squirrel’s take on classic styles. 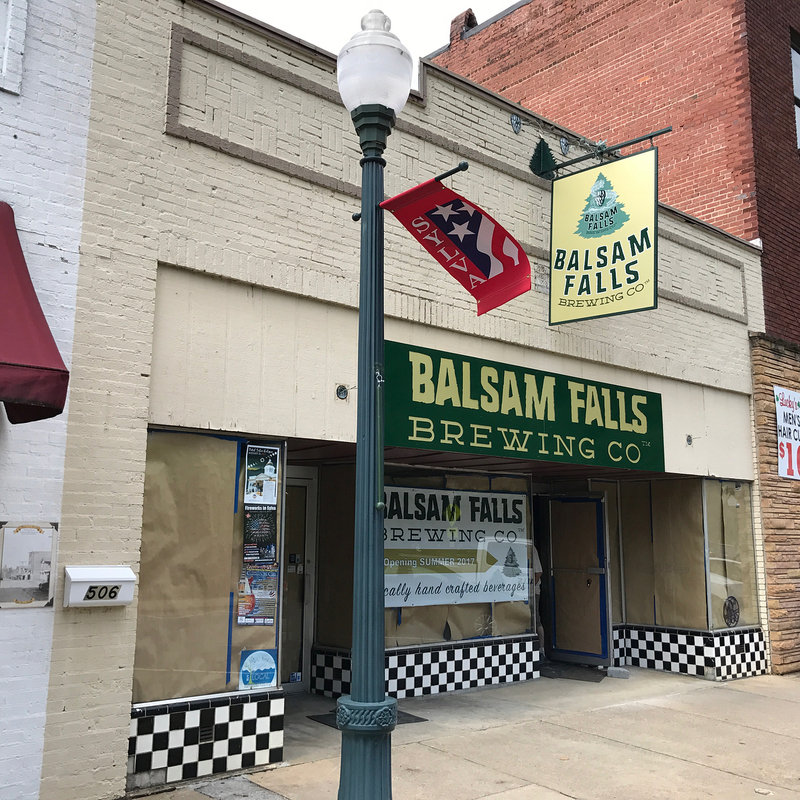 Balsam Falls Brewing Co., which just opened this summer, features six beers on tap with a rotating selection of more than 10 IPAs, pale ales and sours. The husband and wife team pride themselves on using local ingredients to develop unique tastes and flavors for visitors. Are refreshing cocktails more your thing for taking it easy on a summer evening? 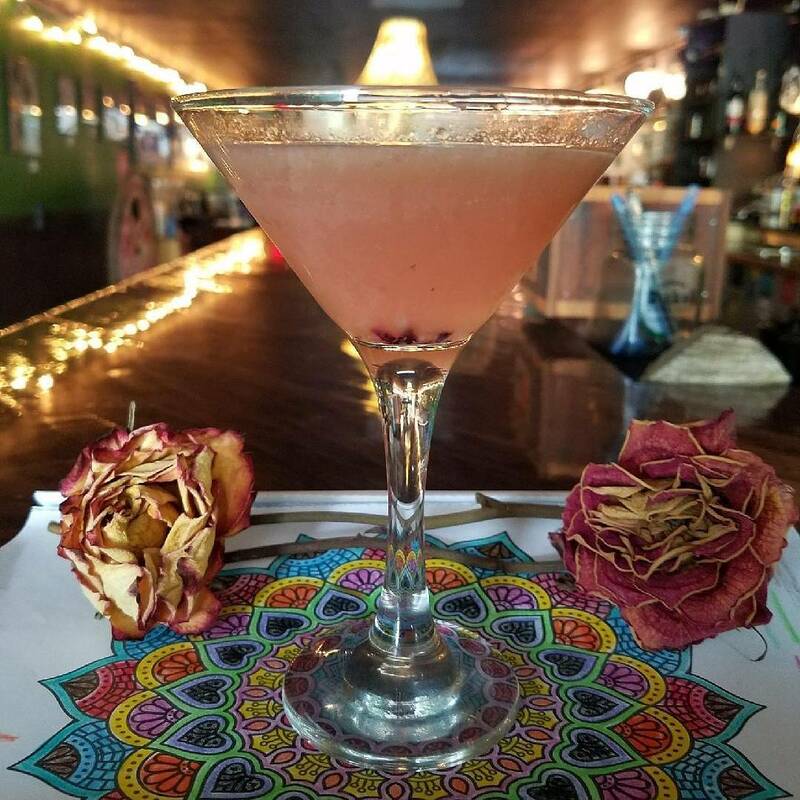 Check out Jackson County’s local cocktail bars and restaurants for refreshing recipes that will please and your taste buds. At the Library Kitchen and Bar in Sapphire, a high-end, refined environment with a variety of seasonal dishes and drinks awaits. 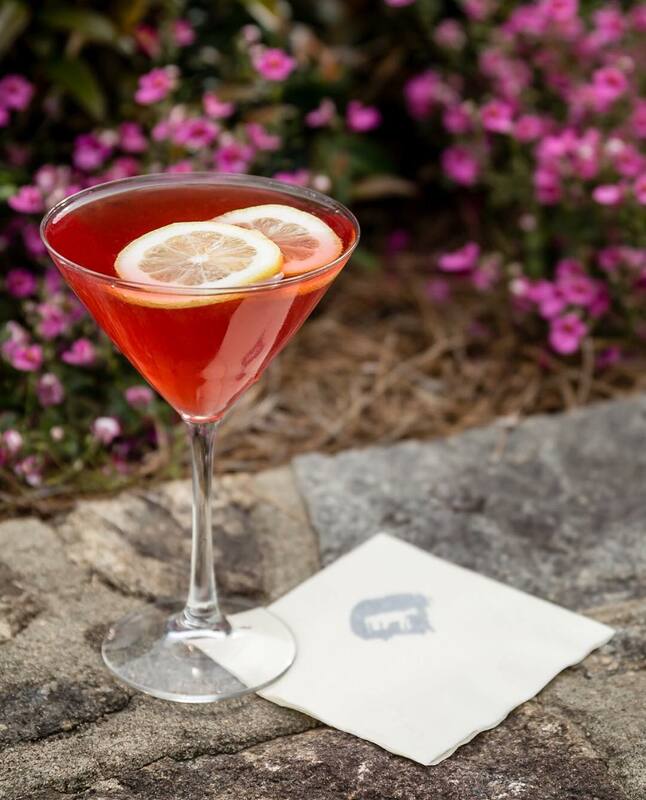 Sample craft cocktails, such as the Mountain Breeze or Grilled Pineapple Rosemary Martini, all perfect compliments to the eclectic menu. In Cashiers, Lonesome Valley’s Canyon Kitchen offers stunning open-air dining and an extensive wine and cocktail list. Guests are invited to grab a drink, stroll through the gardens and take in the view of the beautiful granite faced box canyon that sets the scene for an evening of incredible food and drinks. 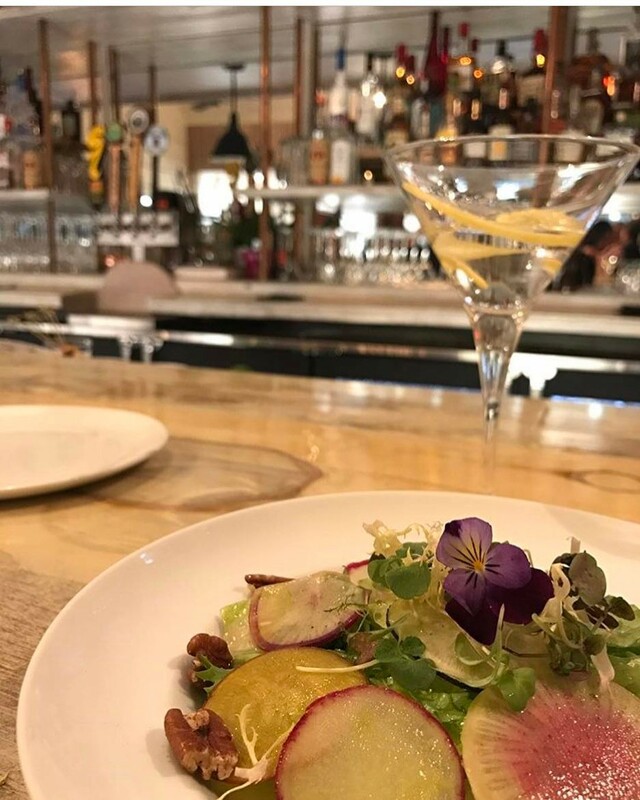 Fresh, seasonal ingredients are at the heart of Canyon Kitchen’s culinary philosophy, so many herbs are picked directly from the garden and incorporated in chef’s culinary and craft creations. Back in Sylva, The Cut Cocktail Lounge brings a funky and fun setting serving up craft cocktails with fresh ingredients, along with inexpensive beer and late-night bites for a casual evening after an action-packed summer day. Try a peach, basil and gin smash, or a house-made recipe with bourbon, muddled peaches and Italian vanilla liqueur to spark your palate. For a laidback, hometown feel, visit The Ugly Dog Public House in Cashiers for an evening complete with live music and $6 beers. Embrace summer flavors with The Puck, consisting of cucumber vodka, elderflower liqueur, pineapple juice and bruised basil, or a ginger martini. Just opened this summer in Sylva, The Paper Mill Lounge and Theatre serves fun cocktails like a watermelon and mint lemonade, or their signature cocktail, the Paper Mill, made with peach and pineapple. Unique upcoming events include a Masquerade Ball, their take on karaoke and a variety of live musical guests. Looking for palate pleasers for all ages? Try Cream & Flutter in Cashiers, serving ice cream by the scoop and delectable made-from-scratch ice cream sandwiches. 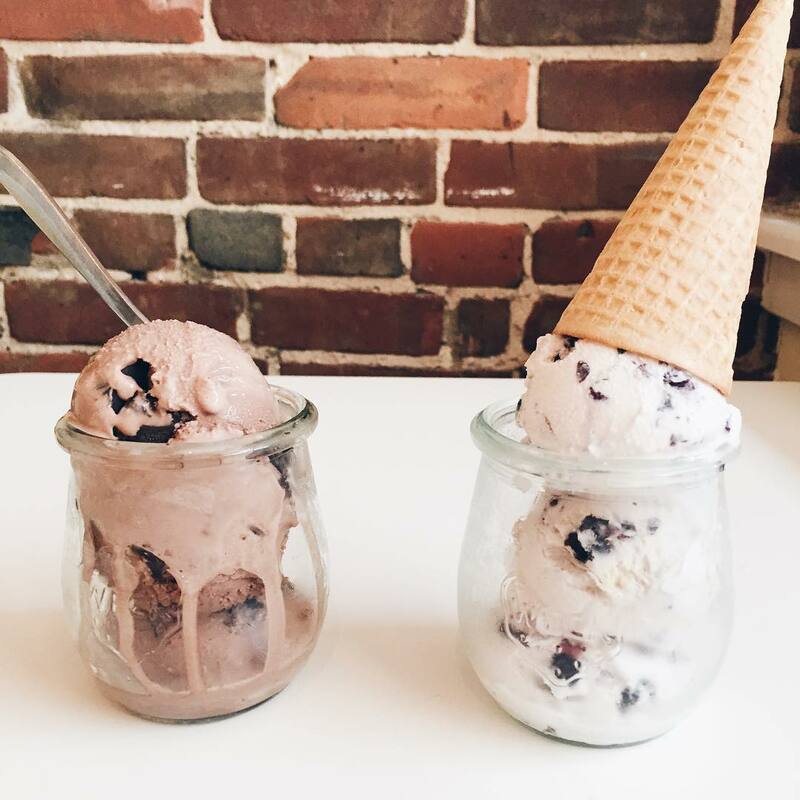 Up in Sylva, stop in at Jack the Dipper Ice Cream Parlor for old fashioned, hand-dipped ice cream with made to order waffle cones, banana splits and other classic favorites, such as shakes and malts. Must-try flavors include Blackberry Crumble, County Fair Apple Pie and My Oh My Peanut Butter Pie. Raise a glass and toast to a great hike or just to the end of another beautiful summer day in Jackson County. 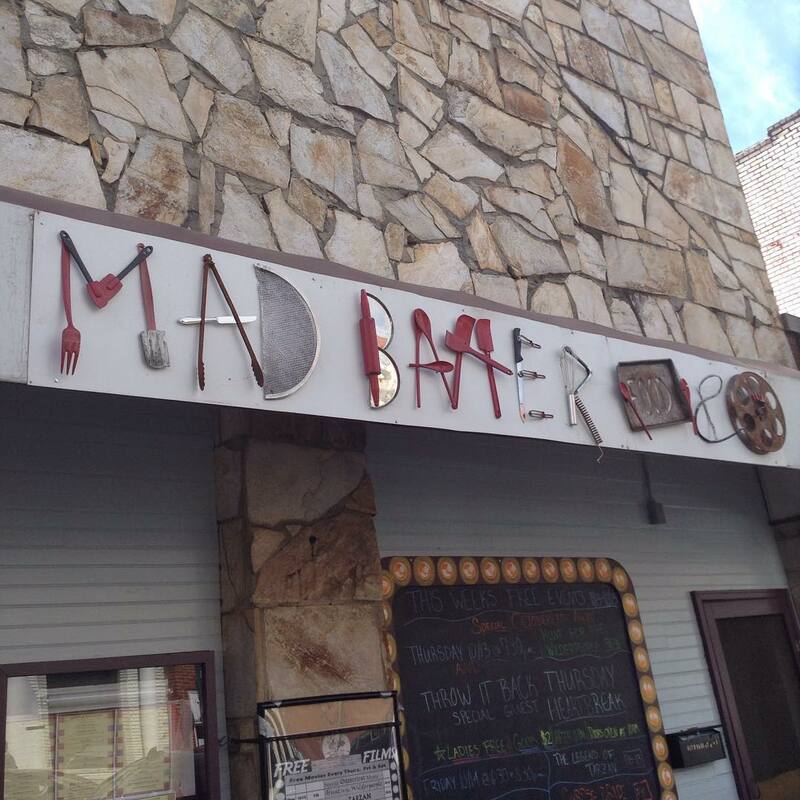 For more dining options throughout the area, visit www.discoverjacksonnc.com/food-drink/. 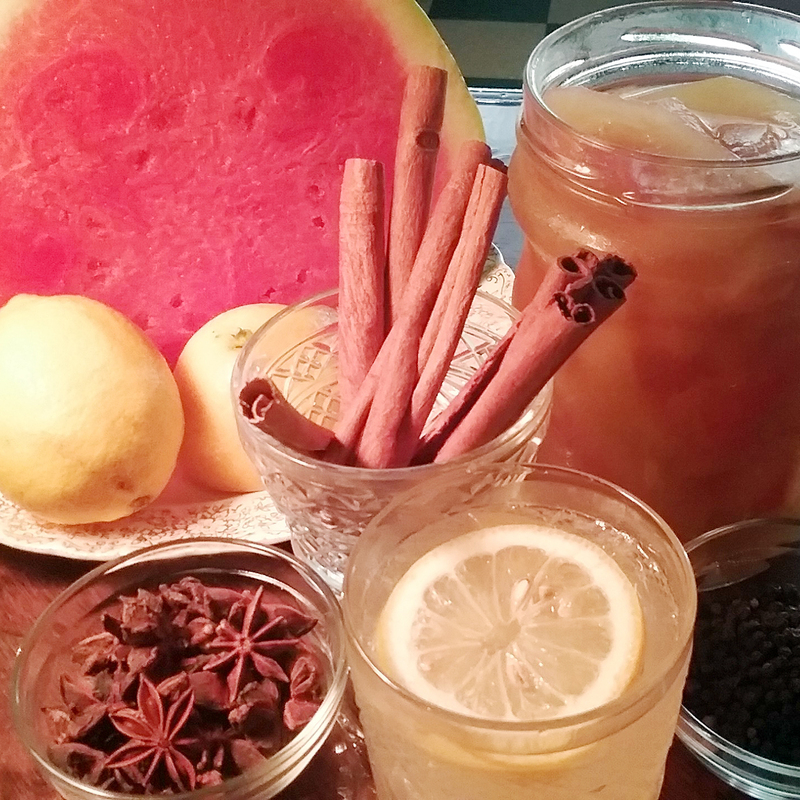 In a mixing glass, muddle three pickled watermelon rinds with ice until they are chopped up into little pieces. Pack more ice to the top of the glass. Add 1.5 oz of vodka, 1/2 oz simple syrup (or more if you like it sweet) and the juice from 1/2 a lemon. Top off with water and shake! Serve as is in the pint glass with a straw. Carve a whole watermelon down and keep all the rinds without the green skin on them. Chop into 2 inch pieces. Boil all the water with all the spices. Throw in watermelon rinds and boil until they are translucent. Put them in mason jars and chill for 24 hrs.